FIRST OF ALL — TODAY’S A HUGE DAY FOR MY BABY BLOG — 5,000 and counting hits today alone!!! Thank you guys, you’re amazing. My obsession with Greek food stems from the very simple fact that I love mostly every ingredient used in Greek food –– fresh fish, feta cheese, dill, tomatoes, zucchini, eggplant, the list goes on... I thought I’d go through some of the most mouth watering dishes I’ve come across/ate. Enjoy. 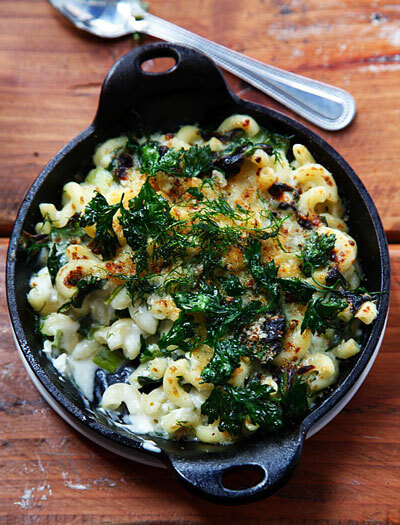 I have yet to make this but I am literally WAITING for the next available day I have off to try this recipe — pretty much the dish, crafted by Greek Genius Michael Psilakis, is one of the most innovative mac and cheese recipes I’ve seen this year. It incorporates cinnamon, feta, scallions, spinach, kefa cheese and dill — out of this world. Cannot wait to make this. When I think about dishes in the city that make me happy? 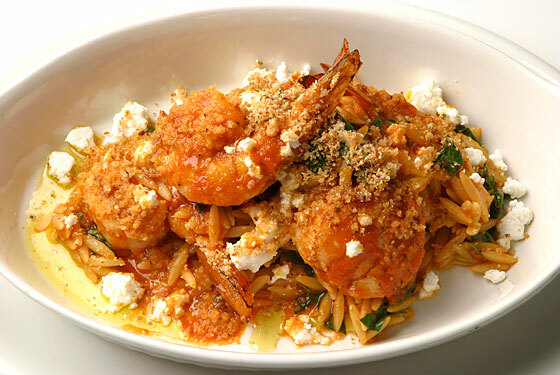 More times than not I come across Kefi’s Baked Shrimp, Tomato, Orzo Dish…. It is just perfection. The portion size is just right, the ratio of pasta/protein/vegetables is spot on. And not to mention the fact that I found this dish at a hole in the wall Greek joint at home and never thought anywhere else could make as good of a baked dish — Kefi, you exceeded my expectations. Thanks for that. The blogger who writes Closet Cooking is hands down one of my favorites — he whops out new recipes by the HOUR, I wonder if he even has time to shower….. Regardless, one of his specialities is hands down his Greek recipes. 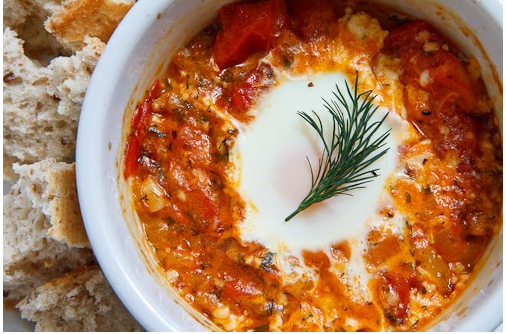 Some include Spinach Fritters, Zucchini balls etc… I picked this dish out of the MANY because I’m such an egg buff… and love tomatoes, so again I say, ya can’t really go wrong. I wrote a blog about this dish that Mark Bittman came up with — it’s genius in my opinion. I have seen variations of Nachos, most definitely, but this one is just one of the more innovative one in my eyes. 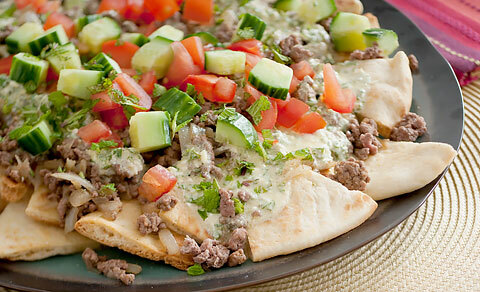 It incorporates ground lamb, Kalmata olives, diced cucumbers, tomatoes and cumin. Brilliant. The Fight Against Obesity — What’s Really Working? Today, in the New York Times Business Section, an article caught my attention. 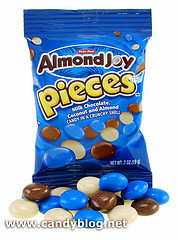 The article talked about Hershey’s launch of new “Pieces” Candies — think Almond Joy “Pieces” and York Peppermint “Pieces” — Hershey’s is aiming to compete with the extremely popular Reese’s Pieces which has been around for quite some time now. The reviews of the new bite sized on the go candies, however, are somewhat mixed to say the least. 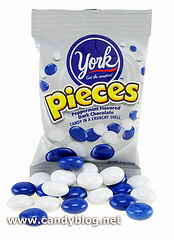 The peppermint candies had a lot of customers and candy experts confused — inside of the pieces lies dark chocolate that tastes like peppermint as opposed to the memorable white creamy filling. The launch was also prompted for another reason — the problem with full sized candies in our modern obese society. They are hoping instead of eating a package of either Almond Joys or York Patties people will share and give some to themselves and some to friends. Another article written recently by Mark Bittman, the legendary food writer, described the ways in which TOBACCO can be compared to SODA. He explains the detrimental effects soda (in excess) has on children and adults alike. The statistics really surprised me most in the article — Bittman explains that MOST of the calories we consume in our diet are from sugary caloric sodas, not from food we consume – that surprised me. 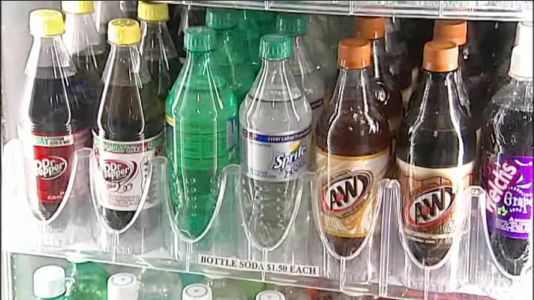 With that in mind, states are in the midst of talks about “10 percent taxes on all soda beverages” — some states have already implemented this law, however, it has not grown to encompass all US states, but it may in the near future. Similarly to smoking cigarettes, if the prices escalate either the amount of soda consumed will go down or the habit may cease to continue all together. 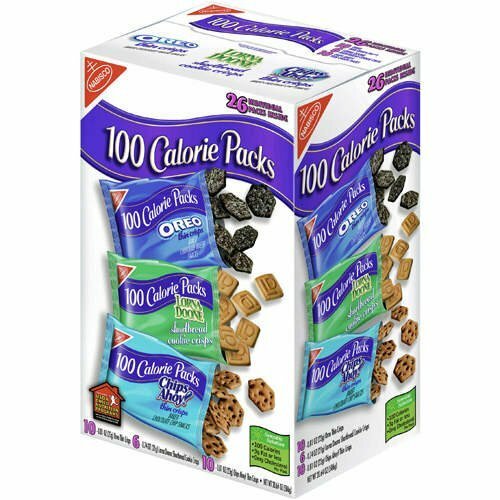 Another way companies are trying to curb the problem of obesity is by creating “100 Calorie Pack” foods — pretty much every type of snack and dessert on the market has been turned into 100 calorie versions. The problem with this creation is that not only do they look and taste nothing like the original but they are NOT filling and most likely people will be consuming more than 1 bag. My question at the end of the day ultimately is…. 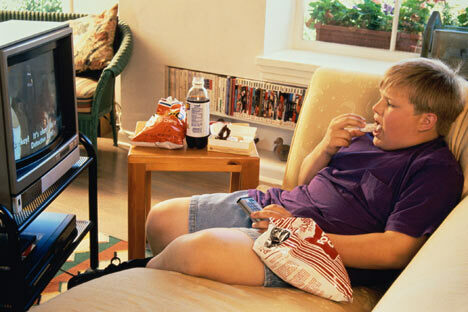 what will really be the winning ticket to curbing obesity? I don’t think it’s mini versions of fattening cookies and “cakesters” nor do I think people will stop drinking their Coca Cola’s. I think it will take a restructuring of all schools, workplaces, and education in order for people to really start shaping their lives differently. Very rarely do I voice any politically heated topics into my blog, yet at the same time, I think it’s time I start expressing my opinions about things of interest. 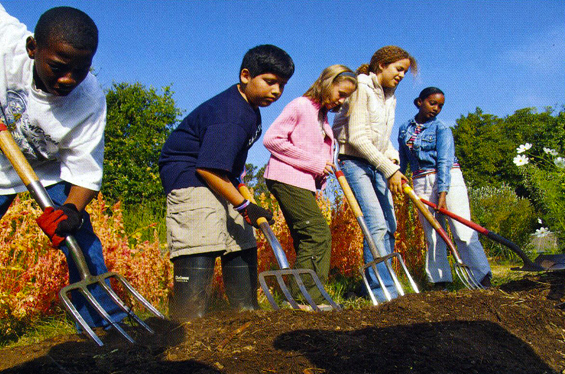 With that in mind, I thought I would share my opinions/ knowledge about the Slow Food Movement, and discuss the ways in which it is being implemented worldwide as well as the major controversy surrounding it. 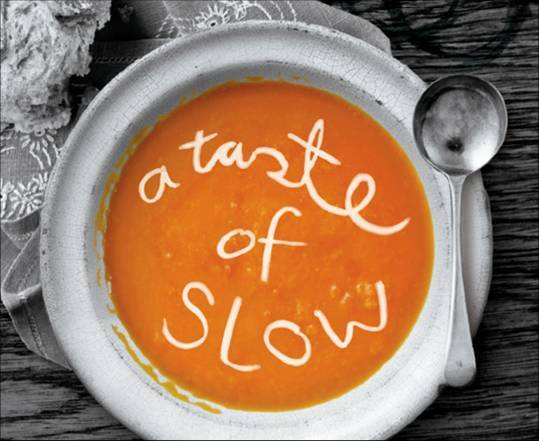 While many argue that this movement, known as Slow Food, is for the wealthy and aristocratic — I beg to differ. I believe our society is one of morbidly obese American’s whom whether by choice or by financial situations, eat canned and processed foods on a daily basis. These foods are created with chemicals and as well as various fats and unknown substances. While the lifestyle which demonstrates eating only what you know comes from the Earth as well as taking time to enjoy meals may be costly, it will ultimately save years of your life. 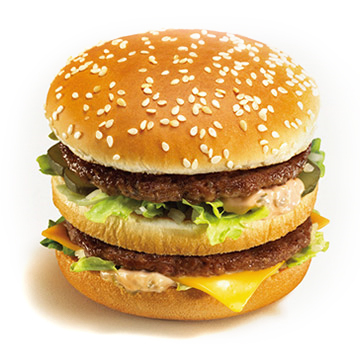 In addition to the health risks associated with eating extremely processed foods, the “relationship between the consumer and the food” is completely void — when walking in McDonald’s one may order a burger, for instance. Thinking that there is nothing more to the burger than pure ground beef a bit of ketchup — in reality, there are various parts of animals and other ingredients mixed into the patty, making it a heap of processed confusing food. IN SUMMARY… I believe it is time American’s stop closing their eyes to what they “think” is pure/cleaning living and really understand that the majority of processed and fast foods consumed are not only hurting your own physical body but they are harming the environment and severing relationships with farmers, bakers, fishermen etc.